We offer curtain sides that guarantee you durable, functional and effective storage and transportation. 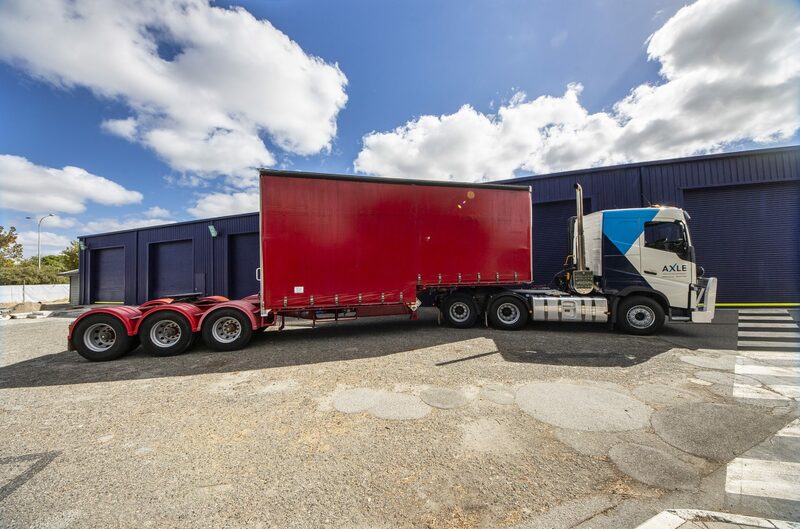 Our range of curtain siders is available to rent in drop deck A-section mezz, drop deck mezz, flat top A-section and flat tops. 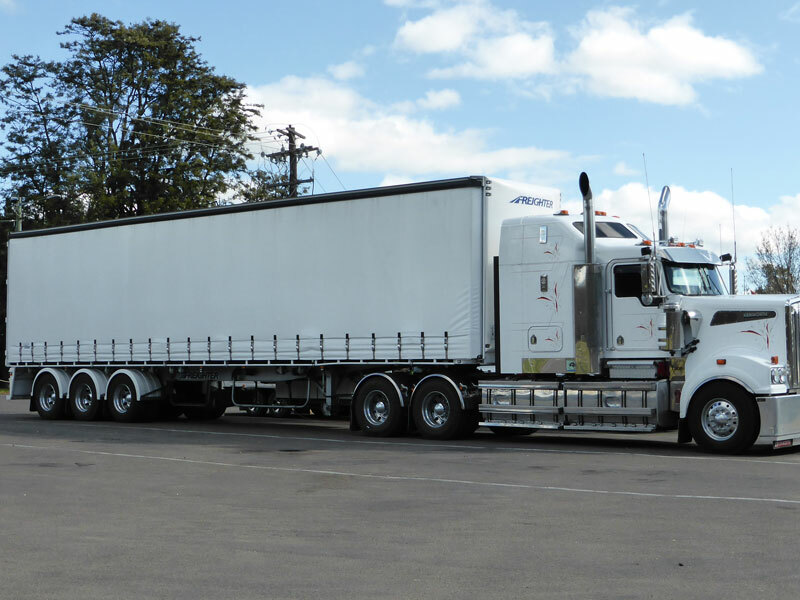 Click here to find out more about the curtain side trailers.